We made the top 10 best Bollywood Actors of 2016 last time, and this is the list of top 10 best Bollywood actors that we promised to do for you. It takes a lot of time to view and sees their performances and consider which actors receive the most vote to the best actors of the year. These 10 actors have done great performance and their movies are highly supported in India which is why they are voted to be the best. The votes are from their hard work, their talent, and skill of each movie they starred in. Popularity is also included in the vote since some of them are well-known and liked by people from different places worldwide which is the pride to be one of the actors of Bollywood. Below, we will show you the list of top 10 best Bollywood actors including with the brief of their personal background along with their latest five movies and the critics as well as the reviews of those movies so that you will be able to see even clearer about who is should be the best actor of Bollywood actors in 2016. Take a look at our review of top 10 best Bollywood Actors of 2016 below and share your thoughts. Aamir Khan is an Indian film actor, director, and producer. Through his successful career in Hindi films, Aamir has established himself as one of the most popular and influential actors of Indian cinema. Being the first rank of best Bollywood Actors of 2016, it is not surprised that Aamir Khan maintains the rank. 3 Idiots are the movies that everyone from around the world knows him. Since the movie is so meaningful and funny, we never get tired of watching it no matter how many times we already saw that movie. 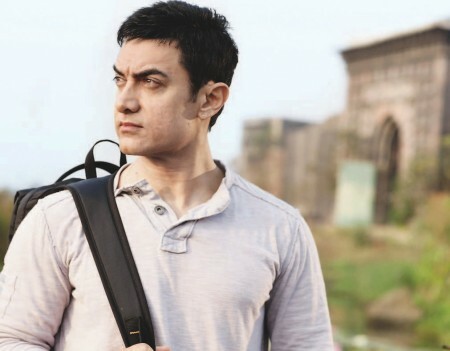 Also, the previous 5 films that starred by Aamir Khan including 3 Idiots, PK, Dhoom 3, Talaash, and Ghajini, they are all supported by watchers and given high stars. PK and 3 Idiots were highly appreciated by critics and led him to the number one best actor of Bollywood. When you hear the name of Salman Khan, 5 movies that remind you of him are Prem Ratan Payo, Bajrangi Bhaijaan, Kick, Jai Ho, and Dabangg 2. 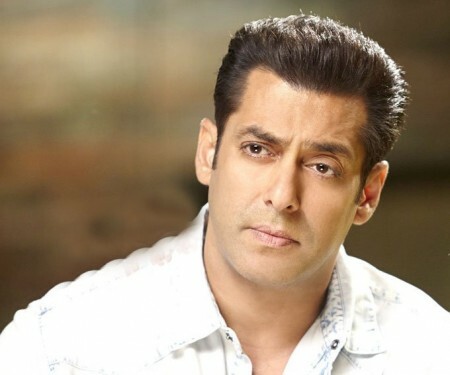 Abdul Rashid Salman Khan is better known as Salman Khan is an Indian film actor, producer and television personality. This man is so talented and his movies are all received positive reviews. 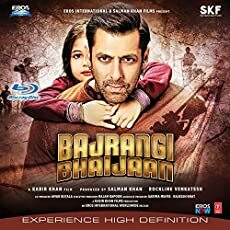 Among the 5 movies, almost all of them are of the same genre while Bajrangi Bhaijaan received an absolute positive review, and the other four got mixed reviews. Many people voted for him, and that makes him become the number two rank of best Bollywood actor in the list. Shah Rukh Khan, is also known as SRK, is an Indian film actor, producer and television personality. He is also known as the Baadshas of Bollywood or King of Bollywood, or King Khan due to his talent. 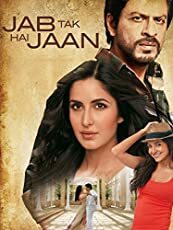 Shahrukh Khan’s top successful movies are Happy New Year, Don 2 which were the SuperHit as soon as it released, and Chennai Express which was the Blockbuster, while Jab Tak Hai Jaan and Ra were the Hit Movies. 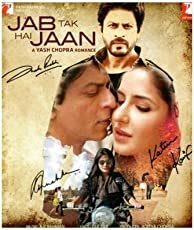 If we take a look at the critical success, Jab Tak Hai Jaan and Don 2 received positive reviews which were one of the successful things to get in his career. While Chennai Express and Happy New Year received mixed reviews, and Ra One received negative reviews, yet he is still successful and become the third rank of best Bollywood actor this year. 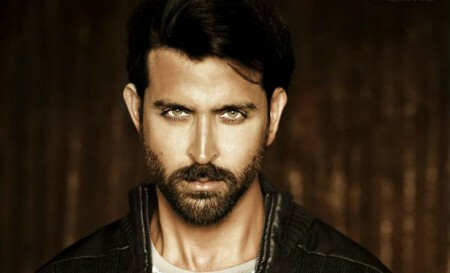 One of the most talented actors of Bollywood is Hrithik Roshan and he is in rank number four in best Bollywood actor. Hrithik Roshan is an Indian film actor who has established a successful career in Bollywood and has won six Filmfare Awards and has been cut in the media as one of the most attractive male celebrities as well. 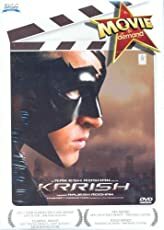 If we view his previous 5 films and its success we can see that Krrish 3 was the Blockbuster while Agneepath and Zindagi Na Milegi Dobara were the Super Hit with a very good business on Box Office. And Bang Bang was a Hit while Guzaarish was the flop on box office. And let’s move to the critical success, we can see that Agneepath, Zindagi na Milegi Dobara and Guzaarish received positive reviews from critics while Krrish 3 and Bang Bang received mixed reviews. Being so talented, a rank number 4 in top 10 best Bollywood actors of the year is the right position for him. Rajiv Hari Oom Bhatia, better known by his stage his Akshay Kumar, is an Indian actor-producer and martial artist who has appeared in over a hundred Hindi films. He has been nominated for Filmfare Awards for several times and winning it two times. Akshay Kumar is well-known for his great performance in his latest 5 movies including Baby and Singh Is Bling which was the Hit, Gabbar Is Back which was the Average while Brothers & The Shaukeens were below average. With a critical success, Baby was heavily praised by all critics since it was such an amazing and unique movie while Gabbar is Back, Brothers, Singh is Bling, and The Shaukeens got mixed reviews. But according to the review, Akshay Kumar is a very talented actor and all of his movies are highly supported. There will be a change in his rank if more of his movies will release. Ranbir Kapoor is an Indian actor in Bollywood who has become one of the highest-paid actors and one of the most popular celebrities in India. He is the recipient of several awards including five Filmfare Awards. This handsome actor’s 5 latest movies including Yeh Jawaano Deewani which was the Blockbuster and Barfi was a Super Hit film. Rockstar was declared as a hit while Bombay Velvet was a disaster on box office and Besharam was a flop. Although there are some negative reviews, Ranbir Kapoor is still one of the best actors in Bollywood since he is talented and nice. Sahabzade Irrfan Ali Khan credited as Irrfan Khan or simply Khan, is an Indian film actor known for his works predominantly in Hindi cinema. Besides Bollywood, he is also known for his works in British film and Hollywood as well. His 5 previous movies are Pike which was a super hit and Talwar was an also a hit film while Gunday was a semi hit film and Jazbaa and Haider were the flop ni terms of box office business. If we take a look at the critical success we can see that Piku, Haider, and Talvar were highly appreciated movies while Gunday and Jazbaa received reviews. However, his movies are great, and hopefully, he will maintain his position in top 10 best Bollywood actors. Ranveer Singh Bhavnani is an Indian actor working in Hindi films. After completing a bachelor’s degree from Indiana University, Bloomington, Ranveer returned to India to pursue his career as an actor. His previous five films including Goliyan Ki Raasleela Ram Leela which was a super hit film while Dil Dhadkne Do and Gunday were confirmed as semi-hit, and Kill Dil and Lootera were the flop on box office. With both positive and negative views, Ranveer’s movies are still famous and he is still in the best Bollywood actor position. Vishal Veeru Devgan who is known as Ajay Devgan and sometimes spelled as Ajay Devgn, is an Indian Bollywood actor, film director, and producer. 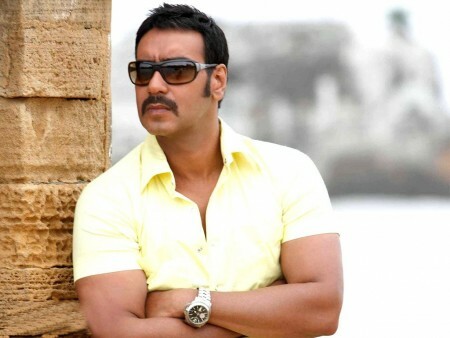 He is widely considered as one of the most popular actors of Hindi cinema and if we take a look at his 5 previous films, we can see that Singham Returns was a super hit and Drushyam was a hit while Satyagrah did below average business and Himmatwala and Action Jackson were box office disasters. However, he is still a well-known actor and famous for his talent to most Indian people. Shahid Kapoor who is also known as Shahid Khattar, is an Indian actor who appears in so many Hindi films. He is the son of actors Pankaj Kapur and Neelima Azeem. His most five latest movies are R Rajkumar was a surprise success on box office and declared as super hit while Haider, Phata Poster Nikla Hero, Teri Meri Kahani, Shaandaar were the flop on box office. However, Haider was highly appreciated movie by critics while the others got mixed and negative reviews. With his talent, he will surely improve his rank in the next movie. By dealing together, you both can address problems of self-esteem and mutual trust. Once you discover the most effective natural options, it is possible to yet again have full control of your sexual pleasures.